The 2011 season for RSCM Scottish Voices has now been finalised, and it’s going to be a cracking year! 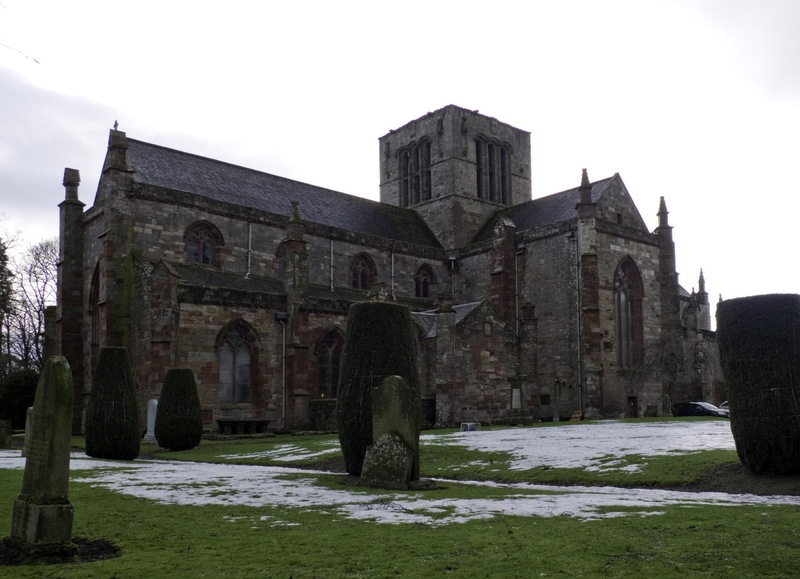 On Saturday 5th March we pay a welcome return visit to Dunblane Cathedral. 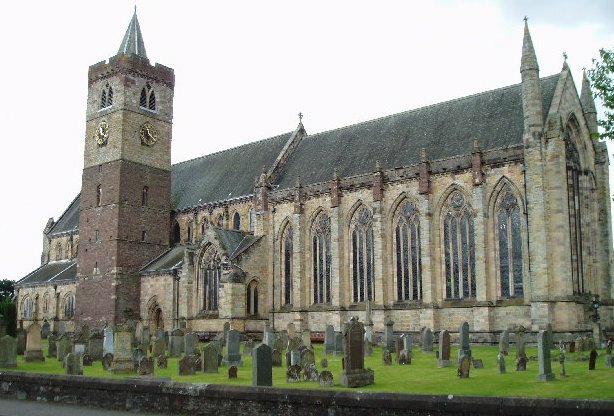 The photo of Dunblane Cathedral is by Kevin Rae. After our last visit in January 2009 which was slightly marred by appalling blizzard conditions causing numerous choristers not to make it, on Saturday 21st May we return to St Mary’s Parish Church in Haddington where although we hope to get better weather we couldn’t hope for a better welcome than we received last time. The photo of St Mary’s Church is by kind permission of RSCM Scottish Voices choir member gordonrasmith. Coinciding with a planned weekend of events in the city held by RSCM Scotland, on Saturday 18th June the choir will be visiting Aberdeen for the first time, singing Choral Evensong in St Andrew’s Episcopal Cathedral at 4pm. The image below is from their own Website. 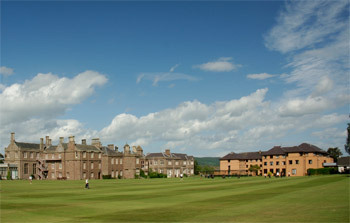 From Friday 5th to Sunday 7th August our 2011 residential rehearsal weekend will again be in the delightful surroundings of Strathallan School, Forgandenny, Perthshire. On Saturday 17th September St Mary’s Episcopal Cathedral in Glasgow will be where we sing Choral Evensong at 4pm. The photo of St Mary’s Cathedral is by Finlay McWalter. 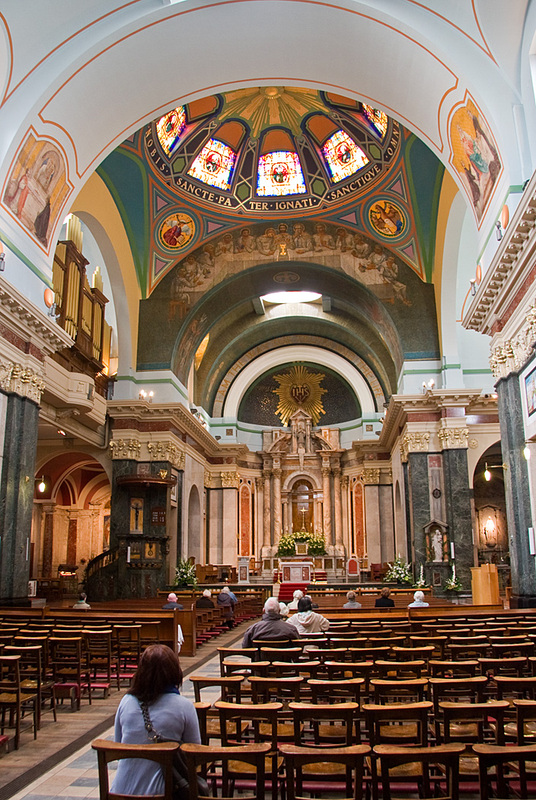 To round off the year, on Saturday 5th November the choir will be back in Glasgow, this time in the glorious St Aloysius Roman Catholic Church in Rose St, where we will be singing in their 5.45pm Mass. This will be the first time RSCM Scottish Voices has taken part in a Roman Catholic service, but it certainly won’t be the last. 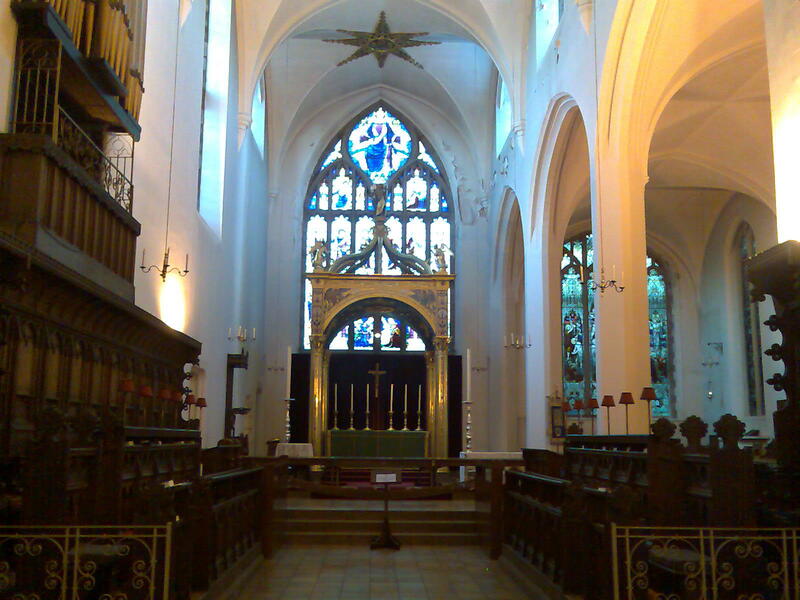 The photo of St Aloysius, which shows the stunning interior, is by Stephen Lipton, who happens to be a singer who has conducted his own group, Scottish Chorale, in St Aloysius a few years ago. Individual posts containing the music list and finalised times and directions will be made here nearer each service, and of course the RSCM Scotland site will also have details. This all looks terrific. What an exciting musical year to look forward to. Without doubt, the music will match the venues perfectly. 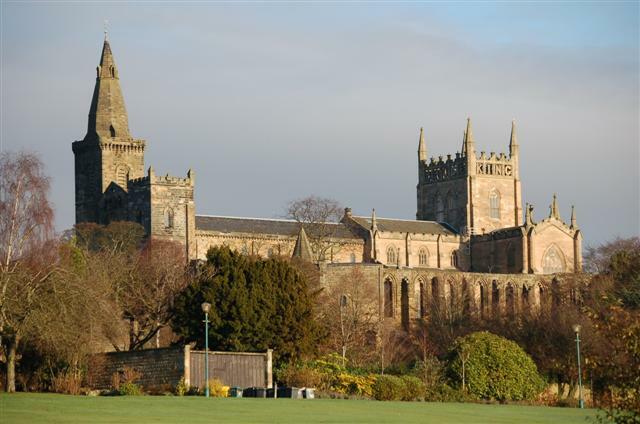 I'm really fed up that I can't make Dunfermline Abbey – I have heard so much about it. 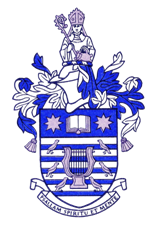 I'm looking forward to singing at St Aloysius – it will be a first for me and many others I suspect.